A show to make a detour for. Susiraja is an up-and-coming photographer and something of a role-model for other women. 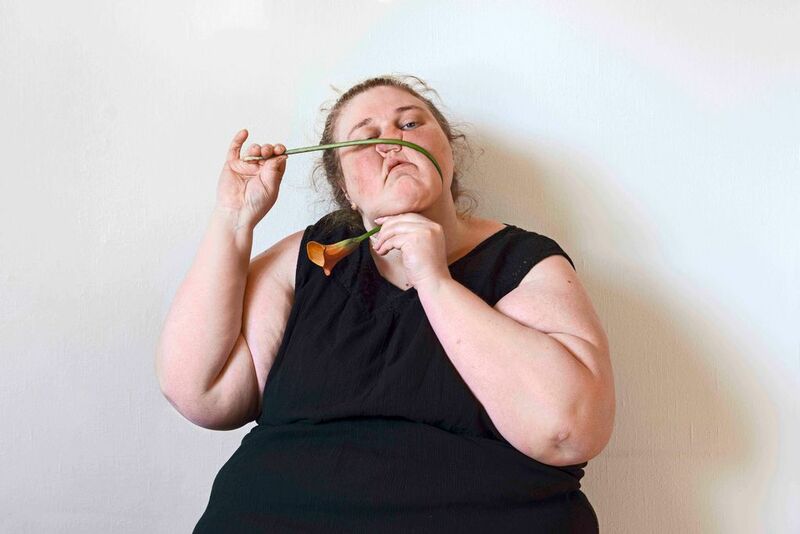 In her early forties, the artist takes honest images, often commenting on the everyday conception of beauty. Her self-portraits in particular are made with a great deal of humour and irony, and are powerful images of a female body outside the conventions what is considered perfect or ideal. The show also includes a number of her video works, short films often involving ordinary household objects, like a small hand held mirror and pieces of food.